The Renaissance Castle of Weinberg in the “Mühlviertler Kernland” is a venue of diversity. The stately 800-year old building overlooks the township of Kefermarkt and attracts admiring glances yet from afar. Only a 30 minutes’ drive away from Linz, Weinberg Castle offers a unique setting for a break from a hectic day. A visit to Weinberg Castle is like a journey through the ages. According to a first documentary mention in 1274, the core of the current Renaissance complex traces back to a late Gothic fortification. On a guided tour you go through the atmosphere of the past centuries with all your senses. 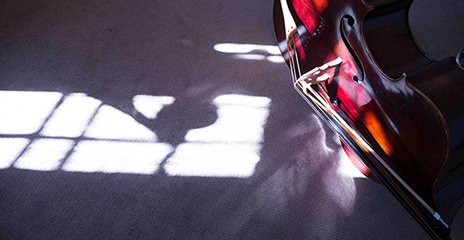 Since 1989, Weinberg Castle has established itself as an educational center in the fields of music, painting, photography and personal development and offers a broad program of seminars. The 5 decorative rooms and 11 conference rooms between 20 and 185 m2 in size are characterized by a unique acoustics and some are equipped with pianos. 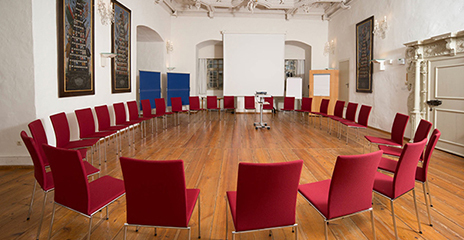 Seminar organizers can choose from different packages for the realization of new workshops and lectures. Our experienced organization team will be glad to assist you in compiling a unique program for your participants. 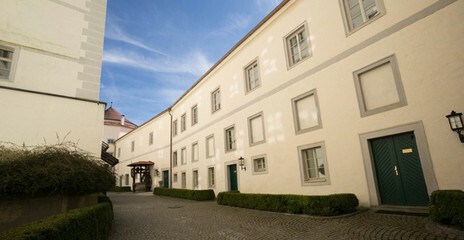 The rooms at Weinberg Castle and the extensive appurtenant structures offer a perfect scenery for theater performances, concerts and open-air events. Fixtures in the annual program are the widely well-known "Weinberg Castle Advent" and the "Easter Market". The experienced organization team will be glad to support operators in the implementation of new ideas. Since the Age of Renaissance, glittering festivities have been celebrated in the decorative rooms. To get married at Weinberg Castle is certainly something special. 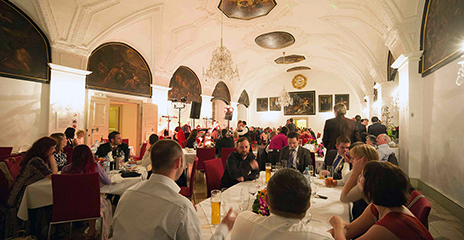 Company parties or banquets in the Great Hall, a milestone birthday in the castle restaurant or a baptism in the chapel - celebrations at Weinberg Castle guarantee pleasant memories.